Bottle Of Essential Rosemary Oil Or Infusion And Basket With.. Stock Photo, Picture And Royalty Free Image. Image 63703319. 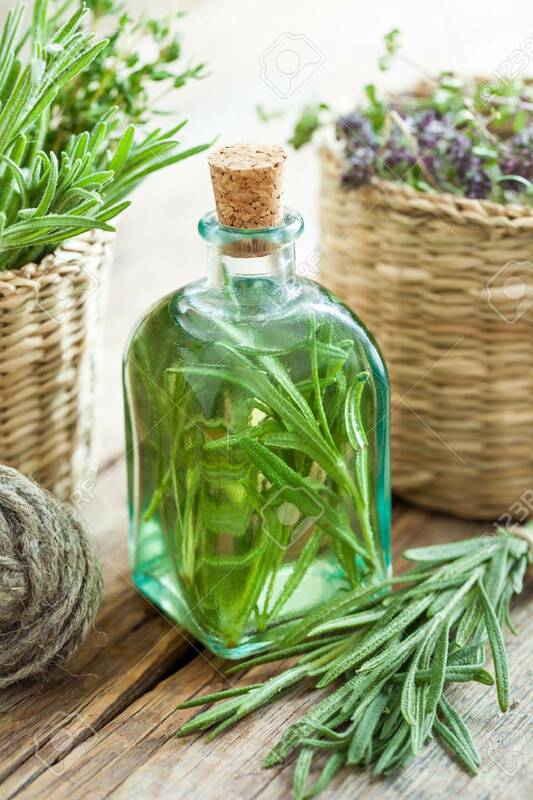 Stock Photo - Bottle of essential rosemary oil or infusion and basket with healing herbs closeup. Bottle of essential rosemary oil or infusion and basket with healing herbs closeup.